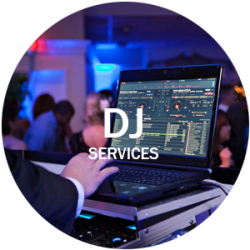 We are your Wedding DJ Experience! Luke Renchan Entertainment has been voted “Best of the Knot”, “Bride’s Choice” on Wedding Wire and Five stars on Yelp. Our focus is always on you as our client. 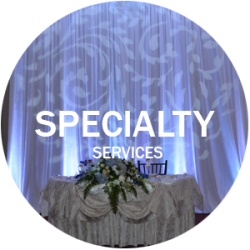 No matter what service you’re looking for, you want to be assured of complete success. 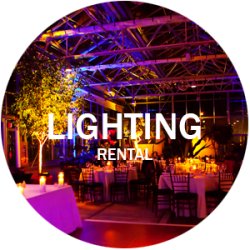 The entire staff at Luke Renchan Entertainment has a wealth of experience that you can rely on to make sure your event runs smoothly. 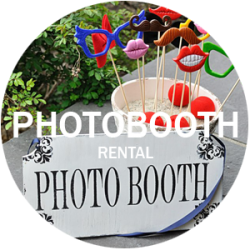 We will coordinate with all your vendors to make sure all you have to do is show up and have a good time.